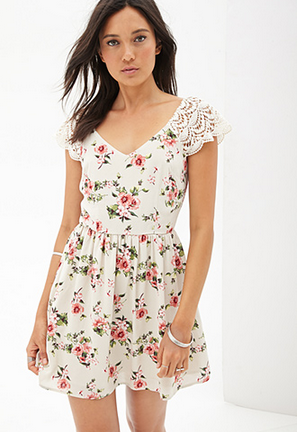 For the Spring, what other pattern would you want to wear except florals? 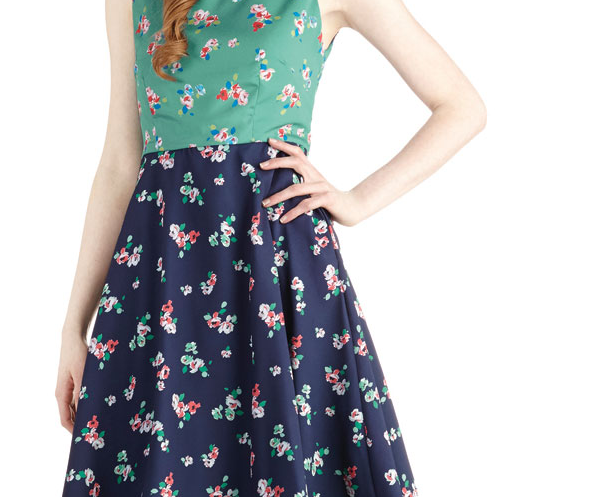 Florals are fun, flirty, colorful, and can be mix and matched with just about anything. Dress it up, or dress it down, florals are exciting! 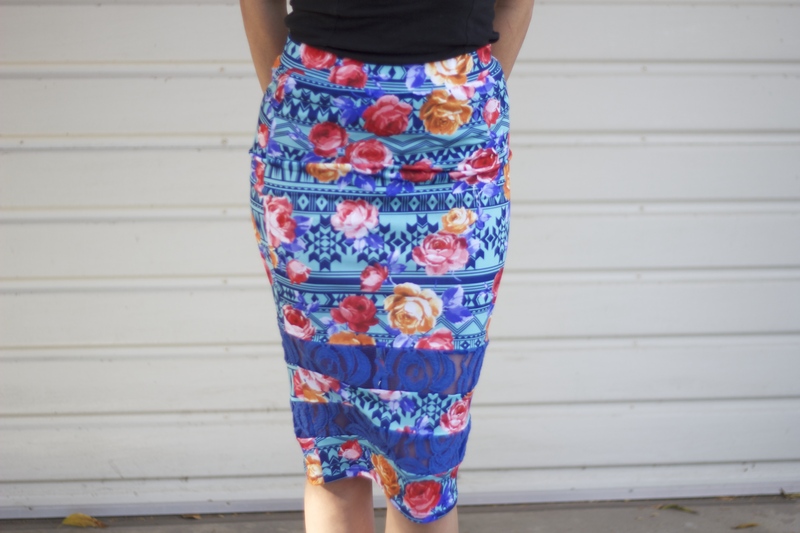 Lace is flattering on the floral skirt, adding sexiness and a little bit of extra skin. 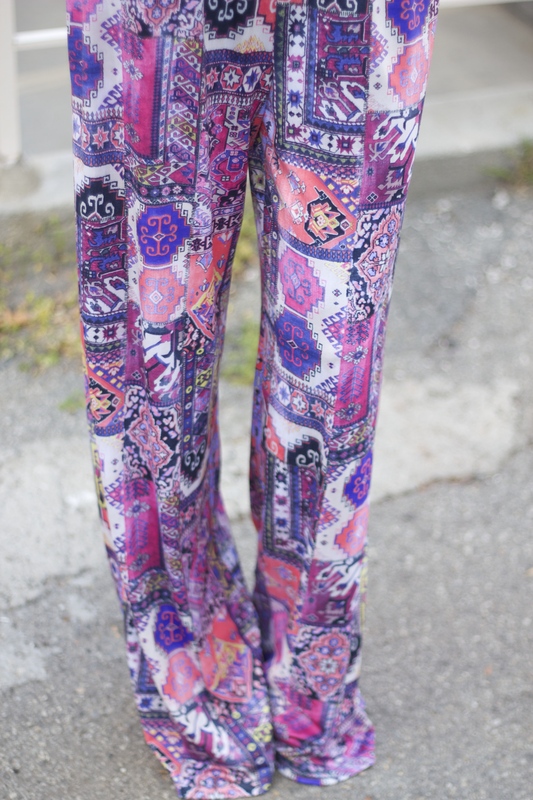 Palazzo pants with floral boho chic print can be worn with heels and a bandeau top.